BACK ON MARKET WITH NEW FRESH INTERIOR PAINT* SELLER CONTRIBUTING 5K CREDIT FOR KITCHEN REMODEL OR CLOSING COSTS! Motivated seller! Bring all offers! 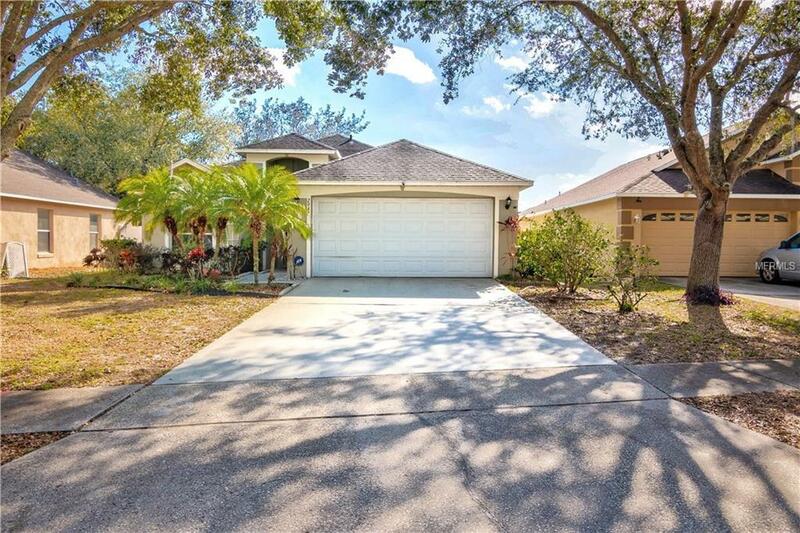 Beautiful 4/2 with a HUGE Pool and Deck Zoned for WINTER PARK SCHOOLS! Located Near University Blvd and Econlockhatchee Tr. Minutes from UCF,Full sail, Rollins, Waterford Lakes, Restaurants, and the 417. Location, location, location! Don't miss the opportunity to own this lovely home with plenty of room for the whole family. 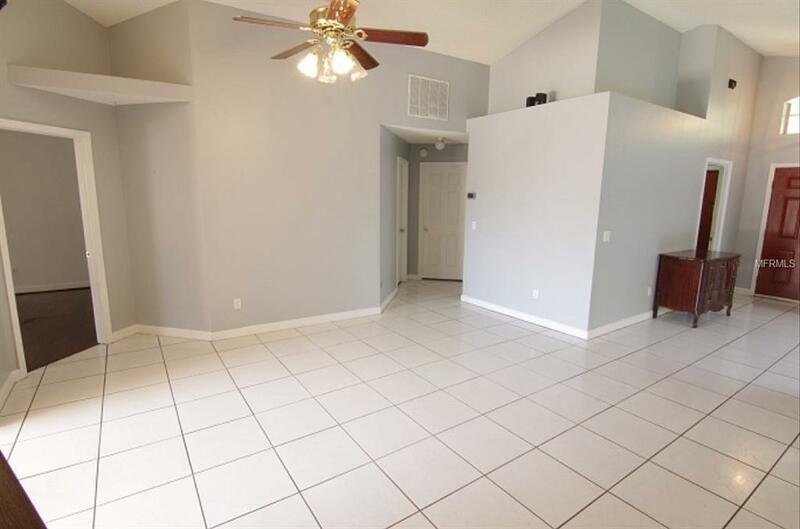 Tile throughout the house and wood flooring in all 4 bedrooms. 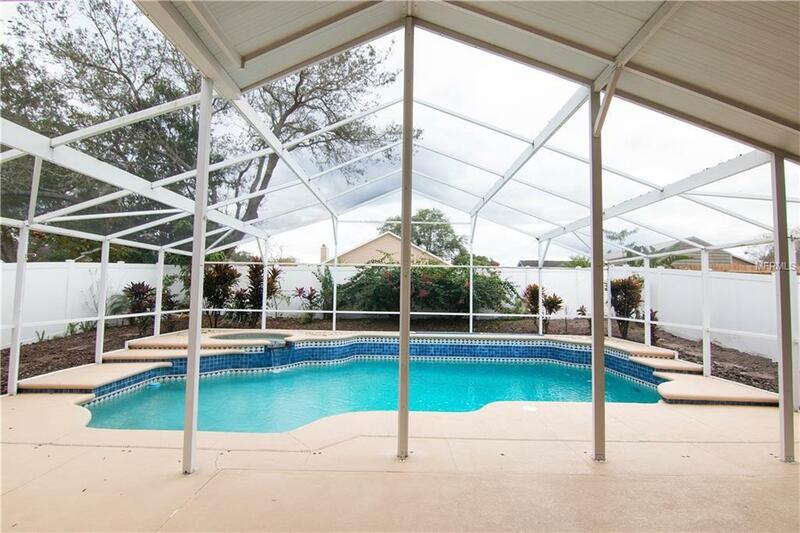 Entertain your guest in your oversized screened in pool deck and cool off in your oversized pool and jacuzzi combo. 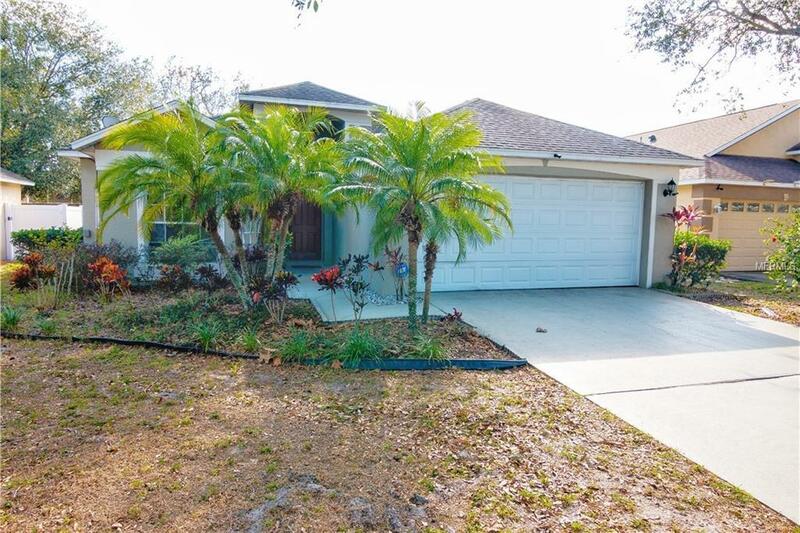 Located in the well established NO HOA neighborhood of Arbor pointe on a cul de sac. Oversized lot with like new white vinyl fencing. Great for a family or investor due to it's location. Come check this home out!